As we’ve previously covered a number of times, the Hearing Protection Act (HPA) is a federal bill to reduce the burdensome and antiquated acquisition process for firearm suppressors. The bill would eliminate the excessive wait times (sometimes as long as a year) and the burdensome tax on transferring or making a suppressor. It had all the makings of a dystopian political thriller. Sheriff’s deputies unexpectedly descend onto the property of a law-abiding 70-year-old Vietnam veteran and insist they have a writ to seize his firearms. The document, however, is obviously flawed. Different Social Security numbers appear in different places. The man knows he’s never been in trouble with the law. And he had certainly never appeared before a judge on the issue of his firearm ownership. When he tries to point out the obvious mistake, he is ignored. All the police want to know is where his guns are. Leona Helmsley, the “Queen of Mean” convicted of income tax evasion and other crimes, is famously said to have said “We don’t pay taxes. Only the little people pay taxes.” The same sense of entitled grandeur – that rules apply to lesser beings – pervades the thinking of many high-profile gun-control notables. 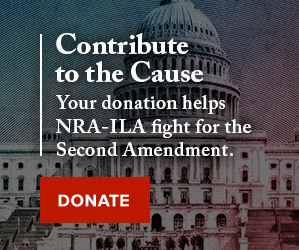 For example, ex-New York City mayor Michael Bloomberg is protected by guns carried by his armed security detail, while he spends his billions to undermine the Second Amendment rights of average Americans. Most media savvy gun control advocates try to insist that nobody wants to ban guns in America and that anybody who says otherwise is either paranoid or guilty of fear-mongering. According to a lawsuit filed in a Michigan federal court, however, anti-gun bureaucrats at the state’s Department of Health and Human Services (MDHHS) are subjecting gun-owing adoptive and foster parents to a stark choice: their Second Amendment rights or their kids. 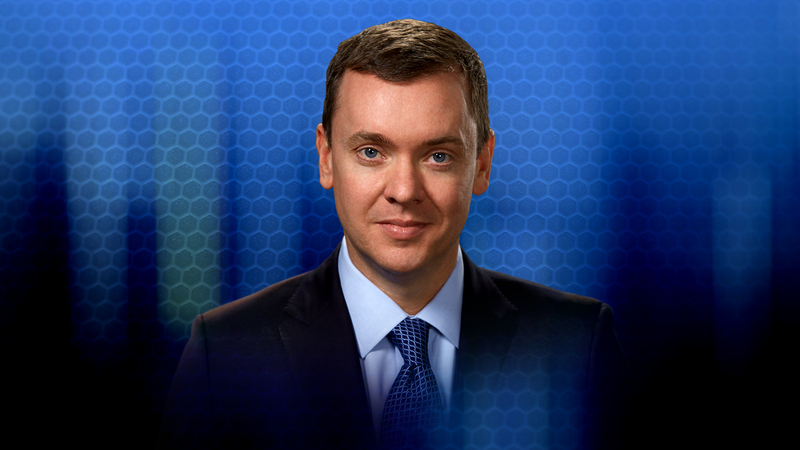 In an appearance on Fox News' Fox & Friends, NRA-ILA Executive Director Chris W. Cox praised the Trump Administration's efforts to prosecute illegal gun activity. With the Department of Justice announcing that prosecutions are up almost 23 percent over last year, Cox applauded President Trump's leadership that is changing the culture in how we deal with criminals and is working to make cities safer and save lives. It's a far cry from the Obama Administration—the nearly 4,000 people murdered in Obama's hometown during his presidency is a tragedy that Cox notes "should forever stain his legacy." 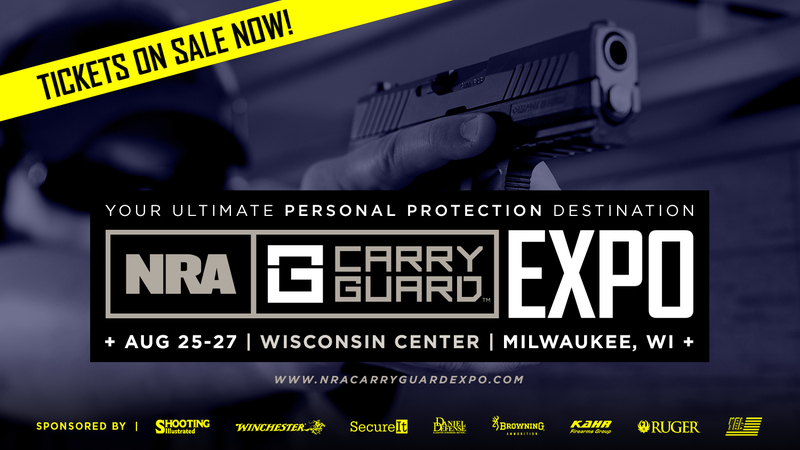 Tickets on sale for the NRA Carry Guard Expo! The ultimate destination for all things Personal Protection, Concealed Carry and Home Defense. Whether just starting out or actively engaged in the personal safety and protection of yourself and your family, this is the event for you. Make plans now to attend. 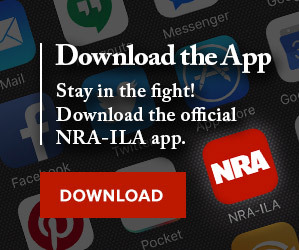 California Office of Administrative Law Approves DOJ’s Proposed “Assault Weapon” Regulations - Lawsuit Coming Soon!